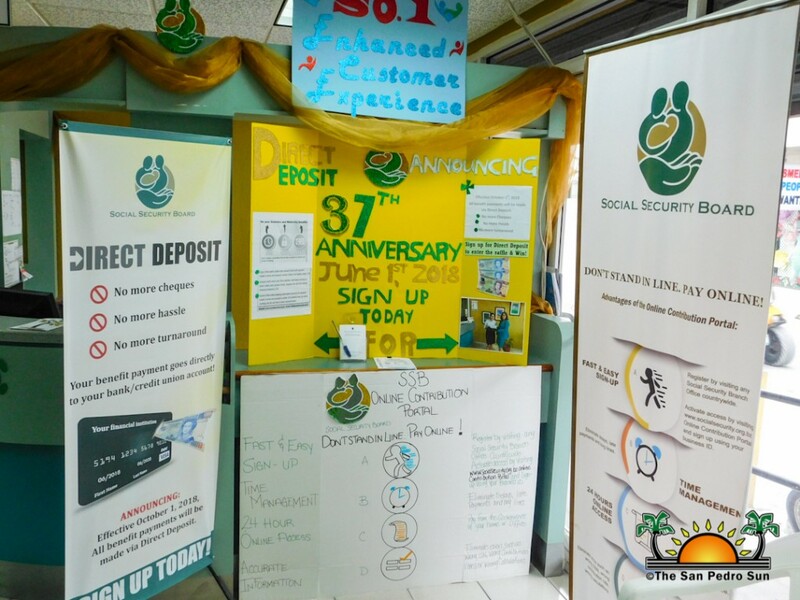 In commemoration of their 37th Anniversary, the Social Security Board (SSB) San Pedro Branch held an informative Open Day at their office located in Pescador Drive in downtown San Pedro on Friday, June 1st. The event focused on educating islanders about the importance of the corporation while introducing their 2018-2022 strategic plan. 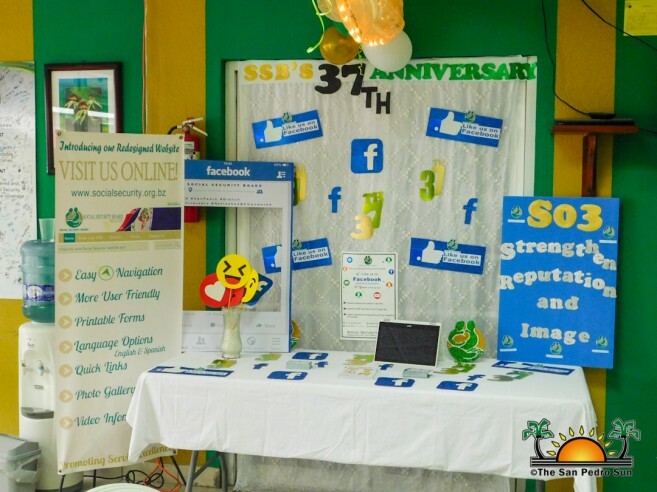 Throughout the day, employees of the SSB guided attendees to different booths to tell them about their strategic plan and the benefits of the corporation. The SSB’s five main objectives in their 2018-2022 strategic plan are to enhance customer service experience, build a robust, financially thriving institution, strengthen reputation and image, empower and enable the workforce and improve health outcomes. The SSB would like to thank everyone who took the time out to attend the Open Day. 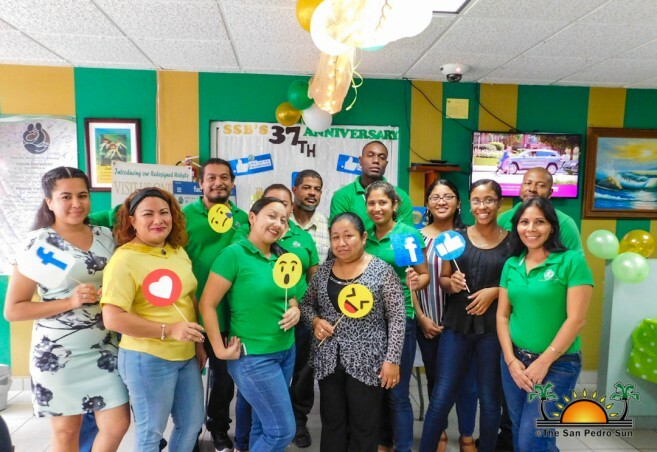 They move forward with their mission to continue to deliver a customer-centered and financially sustainable social security program that provides lifetime coverage to their beneficiaries. To find out more of the SSB and their new strategic plan you can visit their website at www.socialsecurity.org.bz.